Product EOL. Limited stock available. 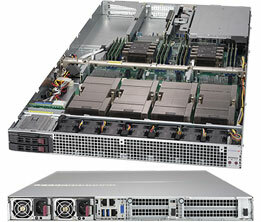 Ideal for your Advanced Digital Transformation Applications : Video Processing, Big Data, Hyperconverged Appliances, Internet of Things (IoT), In-Memory Analytics, Machine Learning (ML), Artificial Intelligence (AI) and intensive Data Center, High Performance Computing (HPC) or Hyperscale Infrastructure Applications. 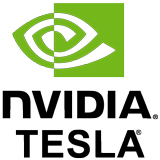 The NVIDIA Tesla GPUs are very suitable for autonomous cars, molecular dynamics, computational biology, fluid simulation etc and even for advanced Virtual Desktop Infrastructure (VDI) applications. In the new era of AI and intelligent machines, deep learning is shaping our world like no other computing model in history. 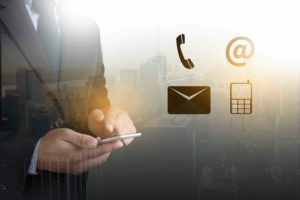 Interactive speech, visual search, and video recommendations are a few of many AI-based services that we use every day. 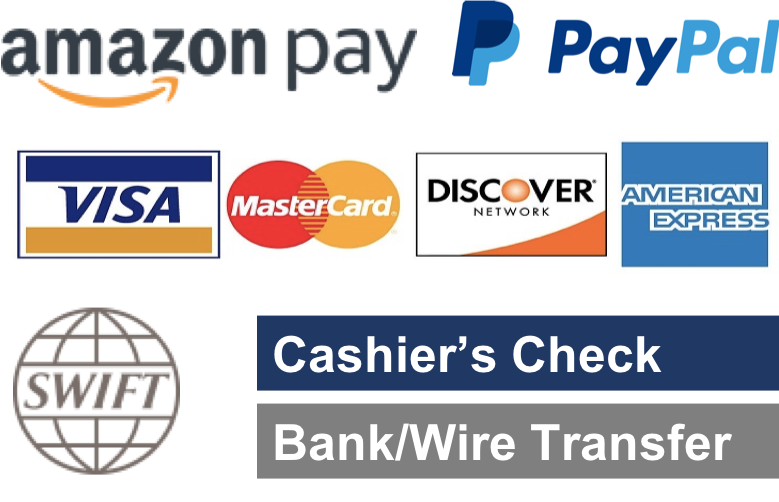 Accuracy and responsiveness are key to user adoption for these services. As deep learning models increase in accuracy and complexity, CPUs are no longer capable of delivering a responsive user experience. NVIDIA® Tesla® P100 GPU accelerators are the world’s first AI supercomputing data center GPUs. 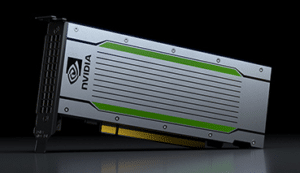 They tap into NVIDIA Pascal™ GPU architecture to deliver a unified platform for accelerating both HPC and AI. 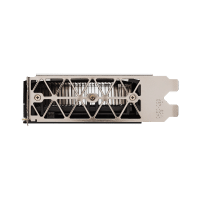 With higher performance and fewer, lightning-fast nodes, Tesla P100 enables data centers to dramatically increase throughput while also saving money. 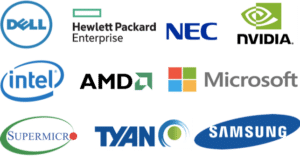 With over 500 HPC applications accelerated—including 15 out of top 15—as well as all deep learning frameworks, every HPC customer can deploy accelerators in their data centers. 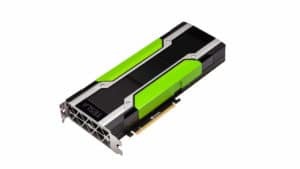 The NVIDIA® Tesla® P100 GPU Accelerator for PCIe is a dual-slot 10.5 inch PCI Express Gen3 card with a single NVIDIA® Pascal™ GP100 graphics processing unit (GPU). It uses a passive heat sink for cooling, which requires system air flow to properly operate the card within its thermal limits. 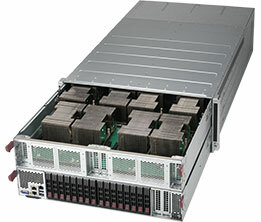 The Tesla P100 PCIe supports double precision (FP64), single precision (FP32) and half precision (FP16) compute tasks, unified virtual memory and page migration engine. For performance optimization, NVIDIA GPU Boost™ feature is supported. 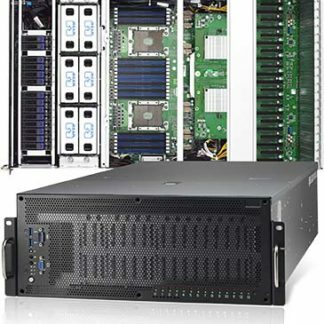 By adjusting the GPU clock dynamically, maximum performance is achieved within the power cap limit. Tesla P100 PCIe boards are shipped with ECC enabled by default to protect the GPU’s memory interface and the on-board memories. ECC protects the memory interface by detecting any single, double, and all odd-bit errors. 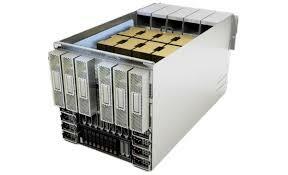 The GPU will replay any memory transaction that have an ECC error until the data transfer is error-free. ECC protects the DRAM content by fixing any single-bit errors and detecting double-bit errors. There is no replay associated with ECC. The Tesla P100 PCIe with HBM2 memory has native support for ECC and has no ECC overhead, both in memory capacity and bandwidth. 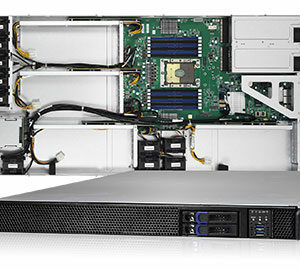 For more information on compute capabilities, HBM2, unified virtual memory, and page migration engine visit NVIDIA official website. 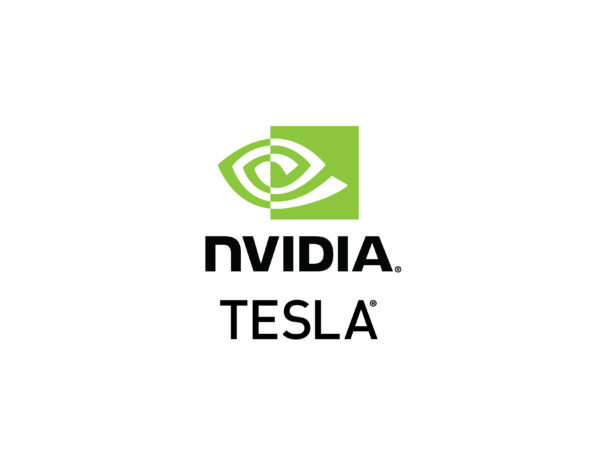 The NVIDIA Pascal™ architecture enables the Tesla P100 to deliver superior performance for HPC and hyperscale workloads. With more than 21 teraflops of FP16 performance, Pascal is optimized to drive exciting new possibilities in deep learning applications. 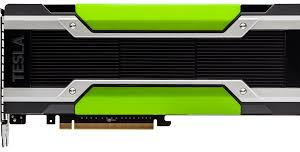 Pascal also delivers over 5 and 10 teraflops of double and single precision performance for HPC workloads. Page Migration Engine frees developers to focus more on tuning for computing performance and less on managing data movement. Applications can now scale beyond the GPU’s physical memory size to virtually limitless amount of memory. 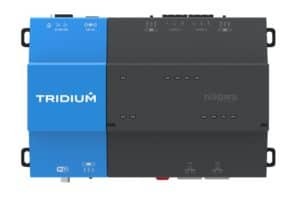 Dihuni team was upfront about the discontinuance of this product and helped us in getting some urgent GPUs for AI lab use. Professional company. Thank you. 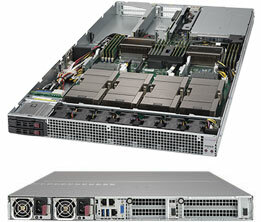 Yes, the P100 EOL was announced earlier this year. The current last date to buy is December 26th. We appreciate your business. We debated between V100, P100 and P4 and settled on P100 because of price attractiveness compared to V100 and still getting great performance. I requested expedited delivery and product was shipped next day.